Entry level models on small wheels don't look great. Not especially fun to drive. 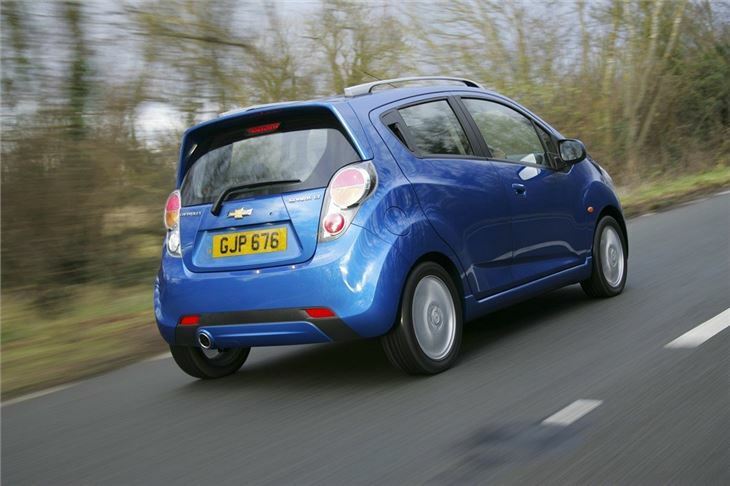 The Spark replaces the Matiz - a particularly underwhelming car that was well past its best by the time its successor arrived. 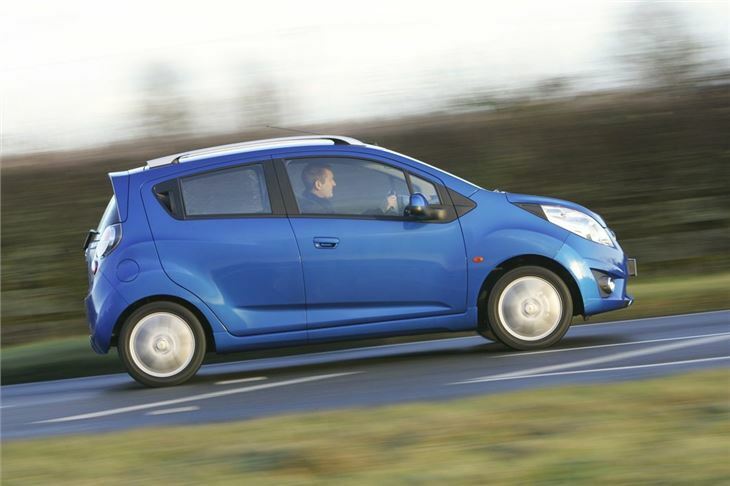 Thankfully the Spark is a much, much better car which manages to improve on its predecessor in every way that matters. The styling is more up-to-date, with angular light clusters and neat, hidden door handles for the back doors – yes, it is a five-door car. 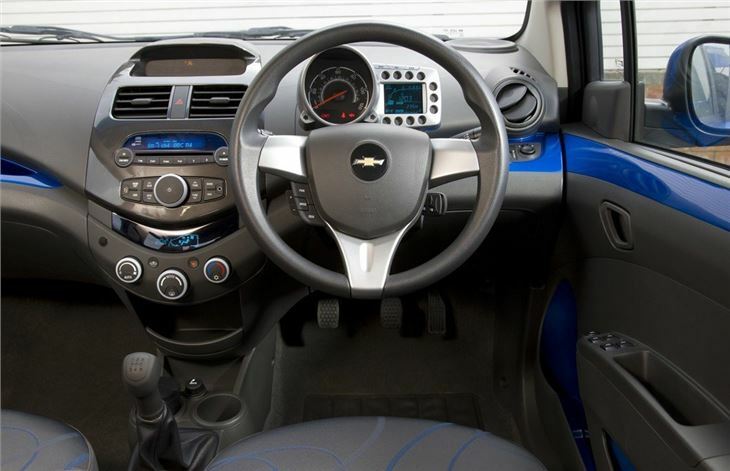 The cabin is far more interesting than the old Matiz, too, with hardwearing, solid plastics where they’re needed and nicer glossy materials for looks. The drive is fine, too, although it’s a stretch to call it anything more. The steering is nicely weighted, the gear change is adequately smooth and the handling is perfectly safe and sensible, although you wouldn’t take it over a twisting mountain pass or out on a racetrack at any speed unless you were a masochist. 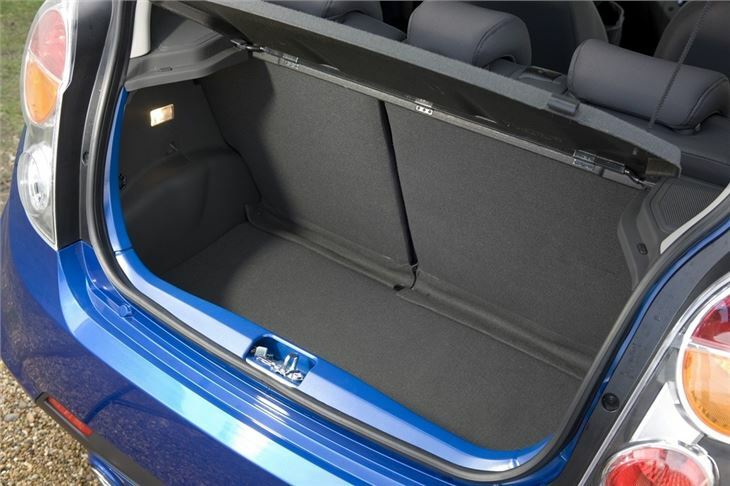 It’s practical, with a tall cabin to give decent head room and more space in the back than you’d expect, given the tiny external dimensions. 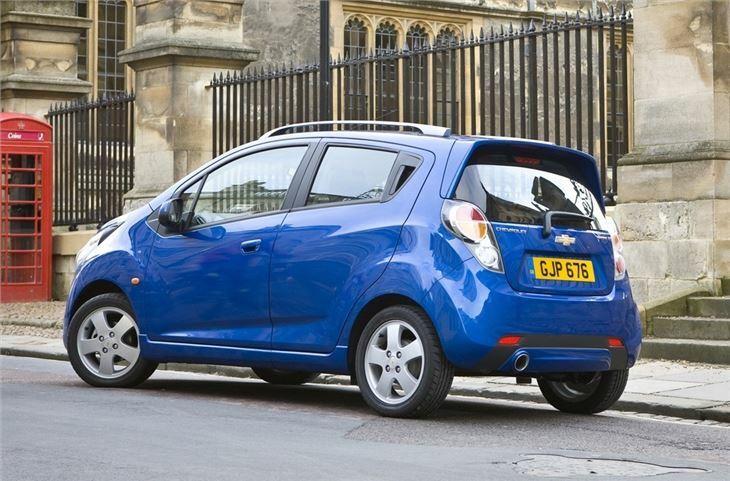 The boot is fine for a small weekly shop or a couple of suitcases, too, so there’s little to fault with the Spark as an everyday car. 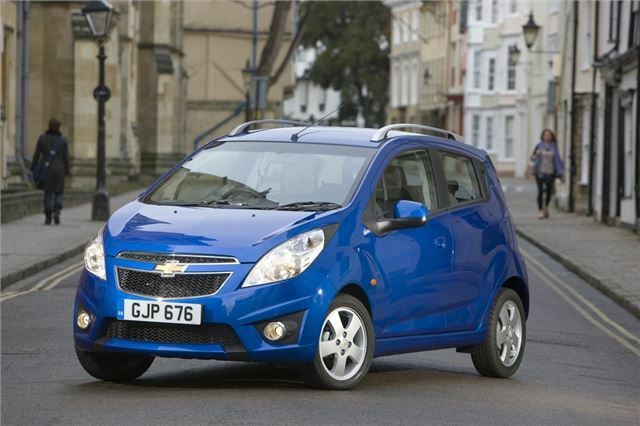 Chevrolet offers the choice of two engines – a 1.2 and a 1.0-litre. Both have four cylinders but the 1.2-litre offers better acceleration and more in-gear torque. 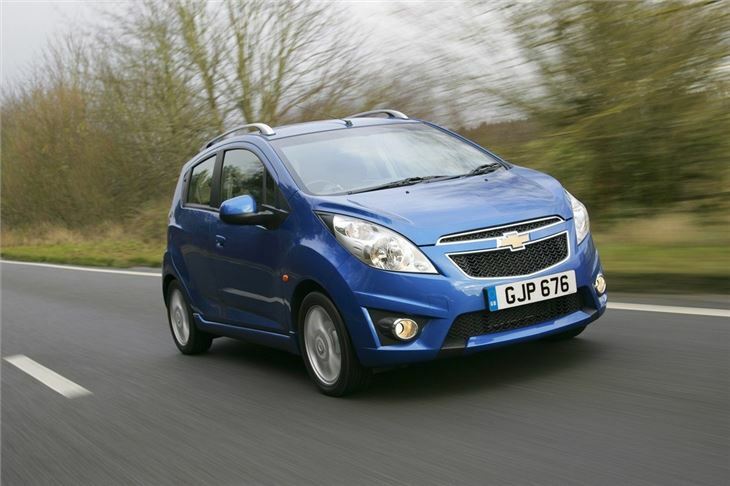 Both are reasonably economical, too – the smaller engine offers 55mpg compared to 57mpg for the 1.2. Neither offers groundbreaking emissions, though – both are over 110g/km. Fun charming and different from the normal small common or boxy cars on offer.